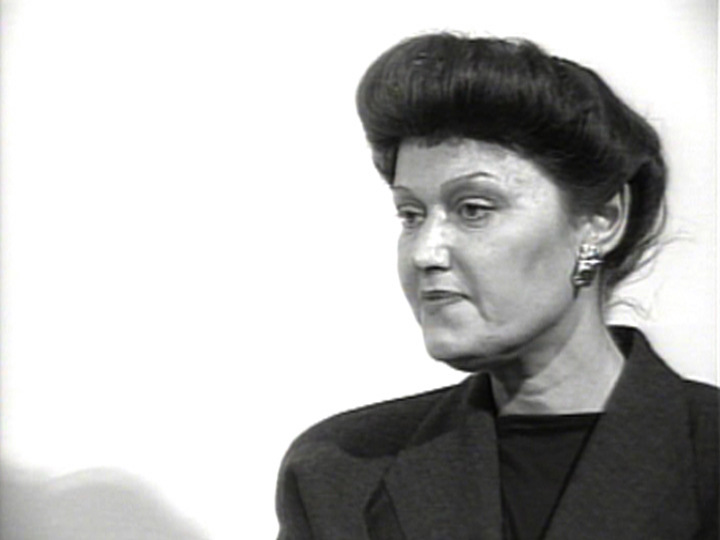 Since the 1970s Mary Kelly (b.1941) has worked at the fore of feminist art and theory. She has continued to address issues and methods of activist politics, psychoanalysis, political science, literature, and the history of women and gender. Kelly received recognition in the early ’80s for her epic six-year project, The Post Partum Document, a mixed-media work chronicling her and her son’s development. Kelly says her work revolves “around the recurring themes of body, money, history, and power” in this interview with Judith Russi Kirschner. A historical interview originally recorded in 1989 and re-edited in 2007.